Exercise your right to brew! 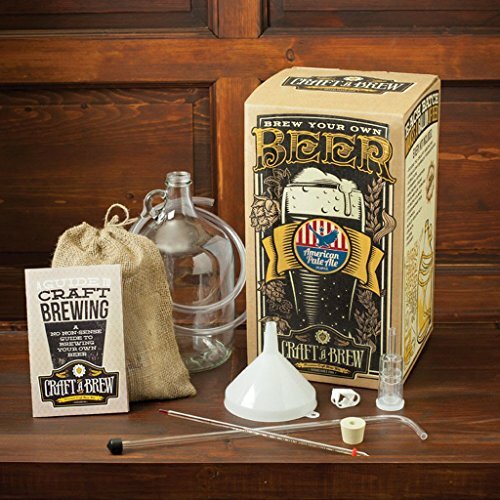 Our decidedly patriotic and popular American Pale Ale home beer brewing kit makes a crisp, hoppy and bitter pale ale with light malt flavors. Fans of Sierra Nevada Pale Ale will love our American Pale Ale recipe. 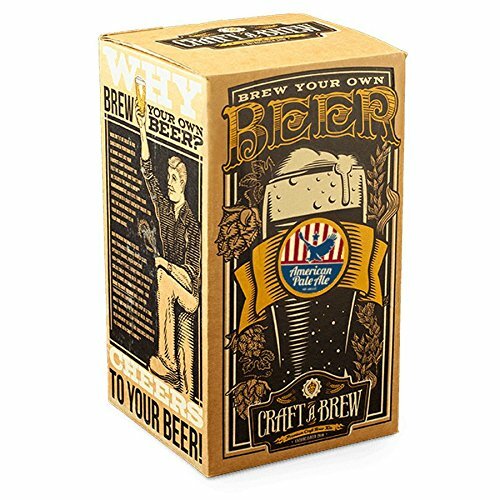 Our American Pale Ale craft beer brewing kits use only 100% malt extract, world-class specialty grains, fresh hops and high quality yeast; everything you need to create great tasting beer. And if you're new to home brewing, don't worry. Our Guide to Craft Brewing will lead you through the experience one step at a time while teaching you the art of brewing authentic craft beer. Isn't it time you made the leap from beer drinker to beer brewer? Get off the sidelines and get into the game with Craft a Brew. If you have any questions about this product by Craft Brew, contact us by completing and submitting the form below. If you are looking for a specif part number, please include it with your message.